Mark is originally from the Southwest Minnesota community of Slayton. 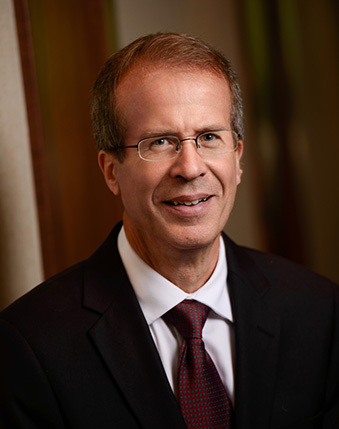 His practice focuses on civil litigation including personal injury, wrongful death, construction law, insurance law, agricultural law and commercial disputes. He has handled a wide variety of matters in his over 30 years of practice. Mark and his wife Sue reside in New Ulm and have two children.